What do you think of when you think of Port Townsend, WA? If you have ever been here, the first word in your head might very well be BOATS! 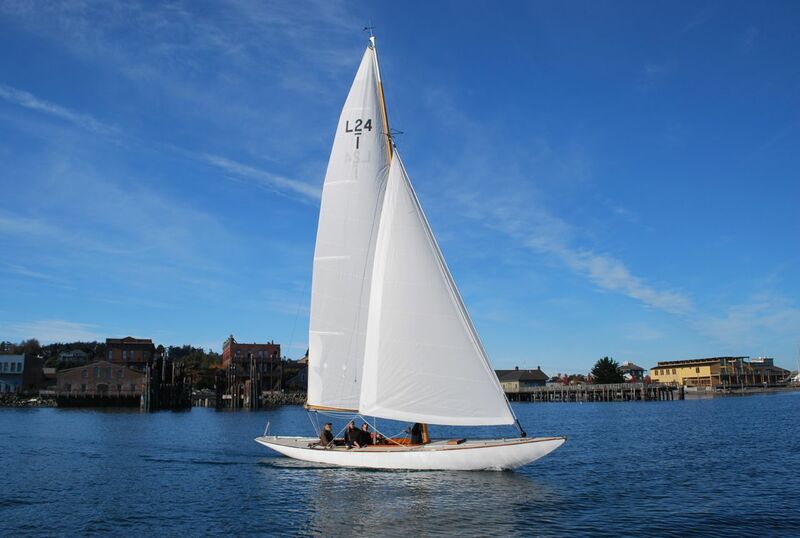 Port Townsend has a unique maritime culture and when you crest the hill as you enter our town, you are struck by the view of our snow capped mountains, beautiful bay, sailboats, work boats, haul-out yards & marinas, Victorian architecture, pristine shorelines and more boats, boats, boats! 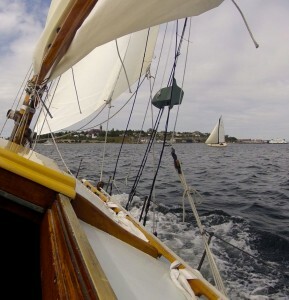 What we have is a real but also socially and environmentally conscientious working waterfront that specializes in the highest degree of craft in the marine trades. Wooden boat expertise is high on that list but certainly not exclusive to it as metal craft are built or repaired here too. Our local foundry and metal shops here produce top quality products for projects far and wide. 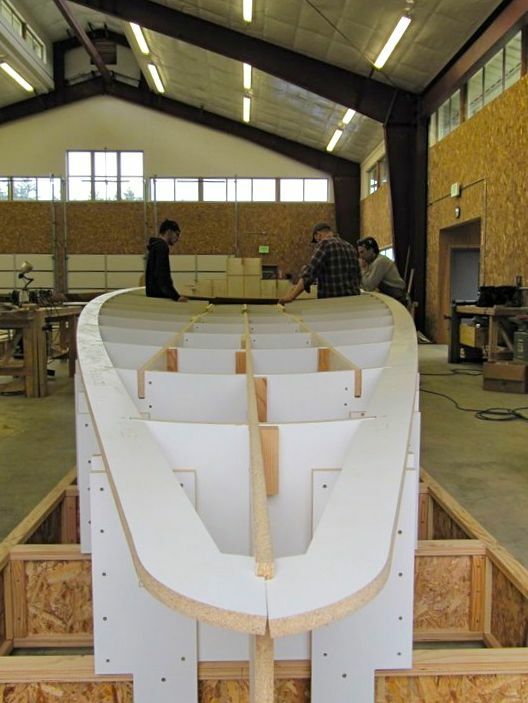 Not surprisingly, many of our skilled workforce are graduates of the NW School of Wooden Boatbuilding, considered one of the very best in the country. In every big or little workshop, interesting things are being built, prototyped, repaired and restored. The energy is high and is unique in its collaborative spirit. These small businesses help each other, working across platforms and skill sets. When a boat project comes in, the owners can be sure that this little town offers a powerful spectrum of skilled labor and expertise, and customized quality that only small, family and individually owned businesses can offer. Am I advertising the Marine trades of Port Townsend? Yep! Here is why. Like so many working waterfronts, our port faces some financial challenges for critical infrastructure projects. Government funding has dried up so our Port authority has posted some experimental yard rates in a misguided effort to pick up the slack revenue. However; the effects of these rate hikes are evidenced by an empty yard compared to previous years. Our Marine Trades businesses know that remaining competitive is critical to a town like ours. I am reaching out to Pacific North West boat owners in particular. Perhaps quotes from the Port of PT for haul out and space rental would interest you. If the price does not work for you, please tell them, or tell us! Simply not responding to a quote will not educate an administrative office. 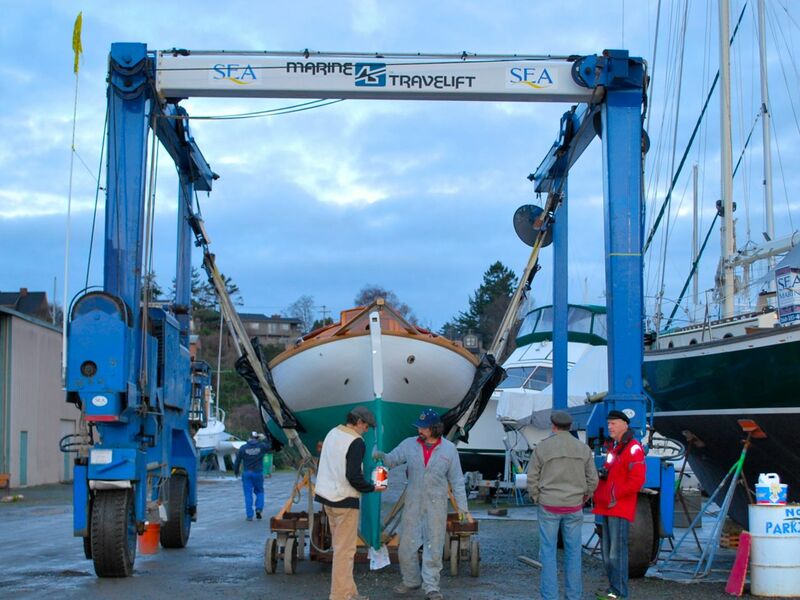 The Port Townsend marine trades businesses want your business. We know that price matters and our marine trades businesses want a project to fit your needs and your budget. Further, see our Marine Trades Association listings and find out how they can help to make a haul out here more attractive. Even if some other yards can offer lower prices, few if any, can offer the craftsmanship concentrated here. 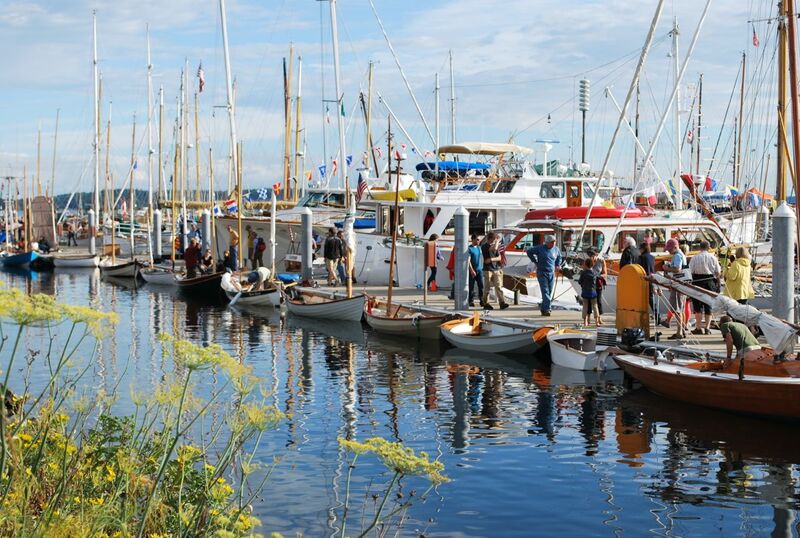 Please help our Marine Trades keep Port Townsend’s Working Waterfront competitive. You can also take this brief survey! Your information is never sold! This is for our local research only. Thank you! May 2018 be a wonderful year in some special way.